Penfield, NY (December 29, 2018) – Police say that two people were seriously injured in a three-car collision that took place yesterday morning on Penfield Road. Deputies with the Monroe County Sheriff’s deputies showed up to the scene of the accident near the intersection of Penfield Road and Route 250 around 11 a.m. Deputies claim that one vehicle had been hearing westbound when it crashed into two vehicles when it was attempting to change lanes. One of the vehicles completely rolled over at the scene. Two people were taken to the hospital with a variety of injuries, which police said that they are going to recover from. In the meantime, a portion of the road was closed down. The accident remains under investigation at this time. We would like to first take this time to extend our kindest, most genuine sympathies to the victims of this crash. At this time, it is imperative to understand that, if you have fallen victim to the negligent behavior of another party, you have many rights under New York accident law. 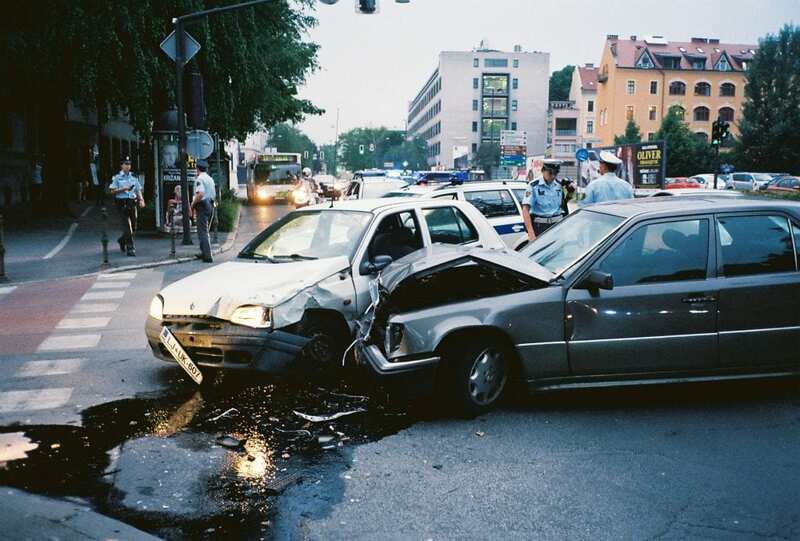 Our New York car accident attorneys at Hach & Rose have dedicated their entire lives to helping the victims of serious accidents caused by careless drivers. We are here for you 24/7 when you need us most. As members of the community, we are fully devoted to helping innocent victims recover compensation for their losses during one of the most difficult times of their lives. If you or someone you know and love has been involved in one of these accidents, we do not want you to stand alone, as you have been through enough. Contact us for more information at 212-779-0057.